Home / STORE / Animals. / Caterpillar. although he is very careful to only choose the fallen apples. 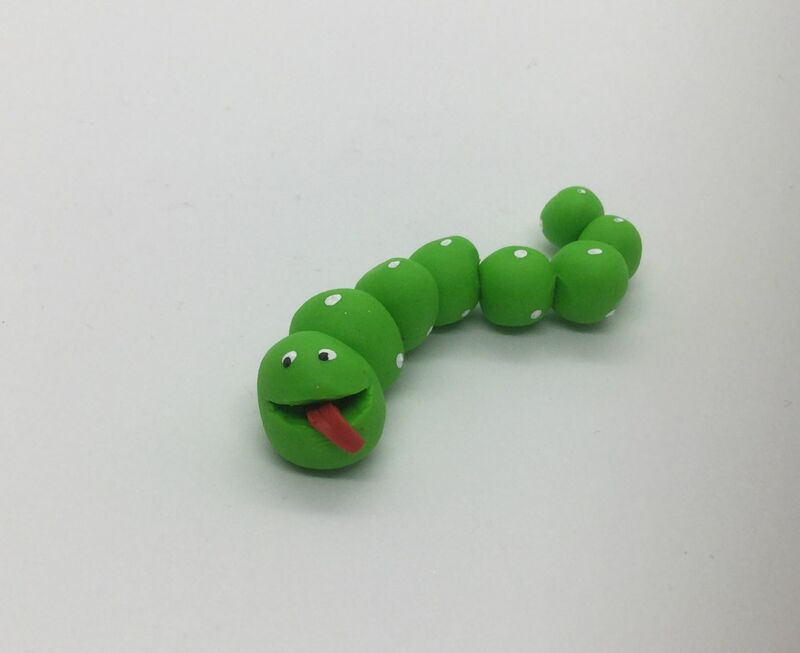 He is made from Fimo approx 7cm long.